“I’m going going, back back to Cali Cali” rapped Notorious B.I.G. back in 1997, but for lots of people around this time of the year they’re returning to School rather than the West Coast. 1. Brand new pencil case – Every year, another opportunity to refresh and restock your stationary supplies whilst simultaneously re-establishing your street credibility. Bonus points awarded for smelly gel pens you fine-fragranced hipster. New Bag – Whether it’s a messenger, a drawstring or a classic dual strap rucksack, when autumn came around it was time for everyone to show off their brand new bag. Most things worked, just make sure it wasn’t a briefcase. Black shoes – If you could get away with wearing trainers then great, otherwise it was all about trying to find the least worst option. Total 90’s /Adidas Predators – For a shining period around Euro 2004 the football pitches were divided even more than normal. You were either Total 90’s (The choice of a young Wayne Rooney) or Predators (Graced by Zinedine Zidane). Each boot promised better swerve, control and accuracy when we were all trying to bend it like Beckham, but from experience that only mattered if you were good at football in the first place. 5. Benches – First day of year six and everything’s changed. 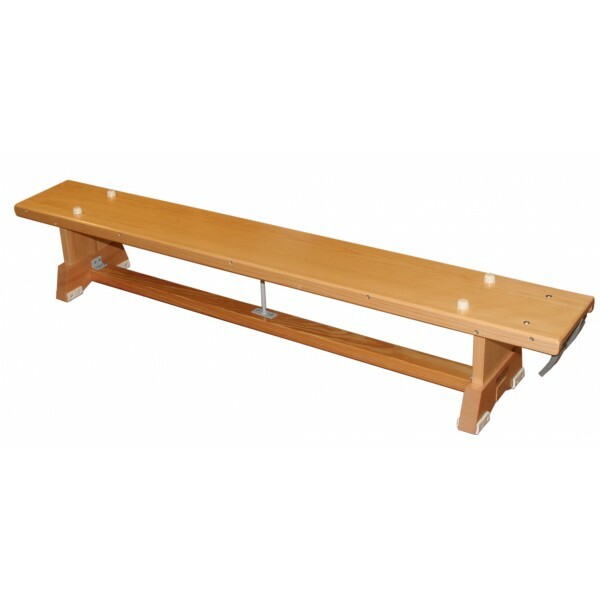 All of a sudden you run the playground, you’re preparing for exams and best of all, benches. No more sitting on the dusty parquet floor for you. You’re enthroned amongst the gods. Unless you muck about, then it’s back to herringbone hell for you. 6. New lunchboxes – The dinner bell rings, you head out to the playground, reach into your bag and pull out your lunchbox. Pokémon, Powderpuff Girls or Power Rangers, it was your chance to display who you really were and protect the culinary delights of a Billy Bear Sandwich at the same time. 7. New tray and coat hook – Say no more. For the next nine months this was your space. If anyone dared mess with it, or accidentally put their worksheet in the wrong drawer then they deserved whatever fated punishment was delivered on them. 8. 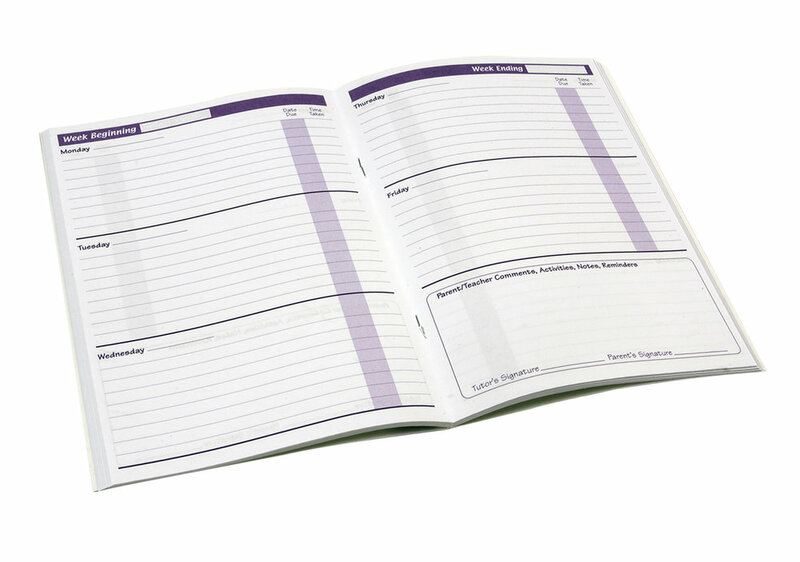 New school planner – Got used for the first month at most, after that it just sat at the bottom of your bag hibernating until it was chucked out in the third week of July. 9. Ipod Mini - If you were in secondary school around 2005 then you’ll recognise this from 20 paces. The second generation Ipod Mini brought music to the masses. It had 4gb of memory and a pocket friendly size which meant you could bump along to the latest 50 Cent masterpiece wherever you were. 10. Finger skateboards – Radical stunts dude!! All the status of being a skater with no danger of grazing your knees. 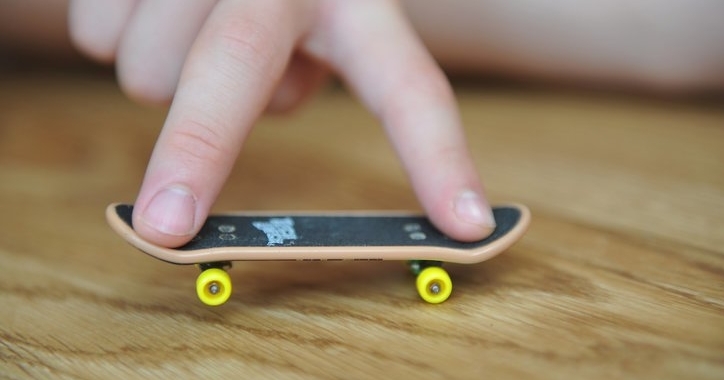 Tech decks were the shizz for about 4 months, then as quickly as they had come, they vanished into the ether where formerly trendy toys are – we miss you too Pogs and Yo-Yos. All these things and more help form part of our school memories and the great times we had, but if you’re worried about going back to school then we've put together this advice just for you. If you want to find out more about our Back2School campaign or get involved just follow this link.